During Bisila’s trip to Zimbabwe last October, she has seen and done so much, and been interviewed during her stay. 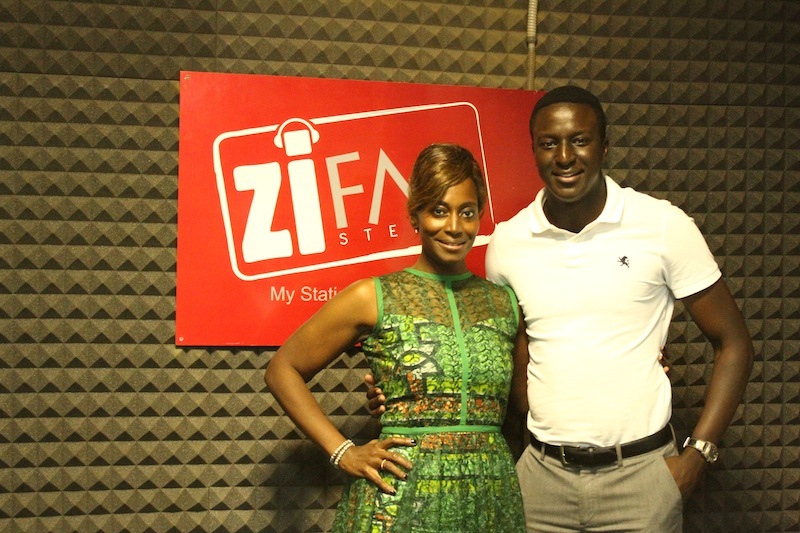 At ZiFM, she talked about BBALP (Bisila Bokoko African Literacy Project), business and philosophy with Zororo Makamba. Zororo: ” … So in today’s world, what sort of books should young people should be looking to read? 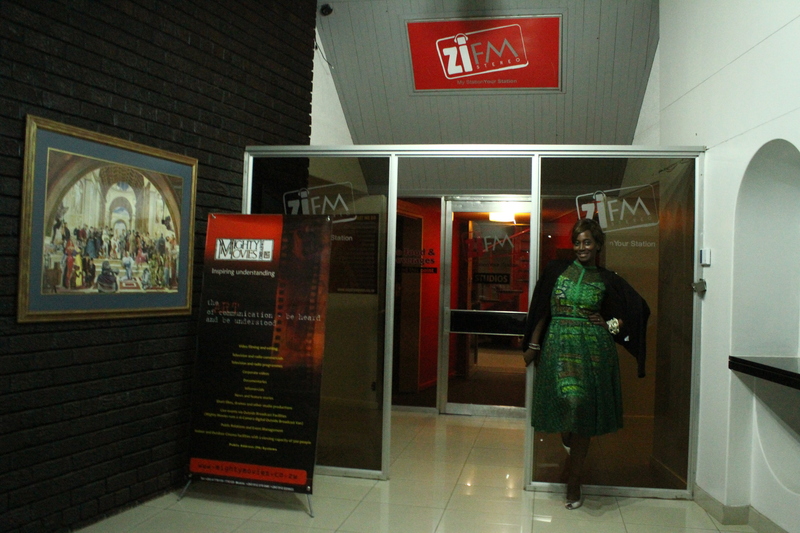 Bisila in front of ZiFM radio station.